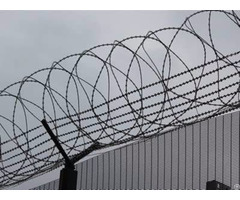 Concertina razor wire is the most widely used razor wire type. It is combined with several continuous spiral razor wires. 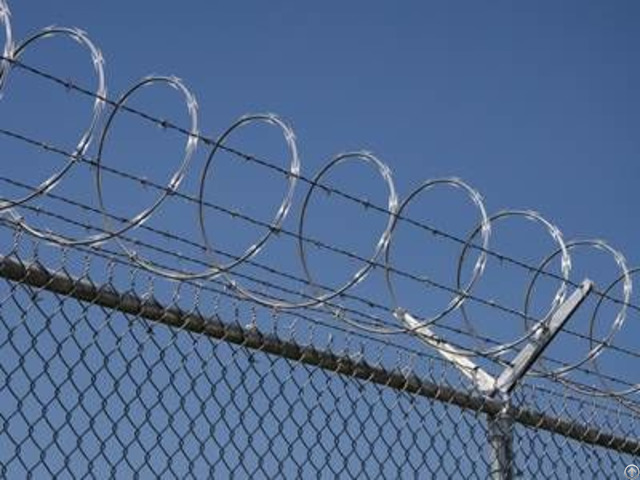 According to different structure, the concertina razor wire can be divided into following types: Single coil concertina razor wire. Like the following picture CRW-01, the single spiral concertina wire is combined with several continuous single spirals, which has a singe structure. At the same covering area, the single spiral concertina razor wire has lighter weight than the double spiral concertina wire. It is much more economical to be used in the common security and protection applications. Double coil concertina wire. Connect the neighbor spiral by the clips, to form a new spiral and several continuous new spirals forms the double spiral concertina wire. 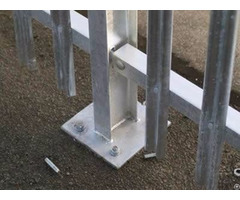 This design can reduce the spacing between spirals and coils to improve the security coefficient than the single spiral concertina razor wire. 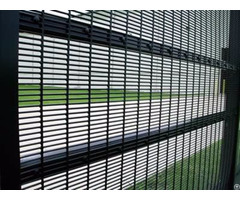 It is widely used in the military sites, prison, airport and other places where needs high security.